Oracle CPQ Cloud automates complex selling cycles and challenges by enabling sales staff and partners to generate sales quotes, orders and proposals quickly and accurately—on the road and on any device. It combines a powerful product and pricing rules engine with the option of guided selling. It shrinks your sales cycle, increases deal size, boosts margins and expands the reach of your sales network. But how do you know if CPQ Cloud is right for you? You’ve already invested in Oracle Configurator, right? Well, Oracle CPQ Cloud may be calling your name if…. You have multiple sites or many geographic locations with little in the way of a supporting network infrastructure. You are looking to expand into new product lines or markets. Software-as-a-Service (by its very nature) supports a more iterative, incremental deployment approach, making it easy to quickly deploy to new groups – all that is needed is an Internet connection and a login. You have limited (or no) internal IT resources and little / no desire to invest in or support additional IT infrastructure. More agility, that can support business innovation quicker, faster, better with the delivery of new capabilities multiple times a year. A subscription model, with predictable monthly payments, that converts traditional technology capital expenses into operational expenses. An intuitive, customizable interface, with many of the features your users have grown accustomed to – thanks to other web-based applications and mobile apps. But here is one more thing to dwell upon….the dichotomy of your users and sellers. Your users (meaning your sales teams and partners) no longer question cloud solutions. They demand speed, quality, ease-of-use, easy upgrades, fast deployment and a global footprint (with support for multiple languages and currencies). They do not worry about as much about security as they have in the past. They want to sell; they are motivated to sell, but even the best of them only spend a small portion of their time actually selling. 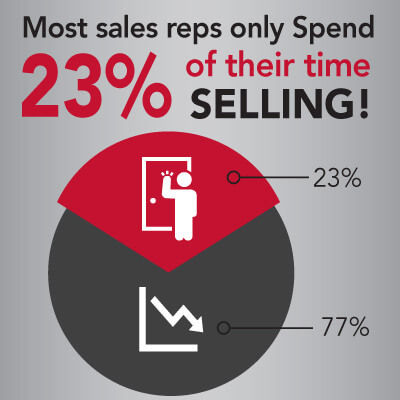 According to some reports, selling time can be as low as 23%. The rest of the time is consumed by administrative duties, including generating sales quotes and writing proposals. Your customers demand speed. They do not want to wait while your mobile sales force navigates paper catalogs and spreadsheets. In fact, almost 50% of deals go to the sales team that responds first. Therefore, your sales people need to get out from behind a desk and in front of customers, where they can collaboratively utilize Oracle CPQ Cloud’s easy-to-use configuration process with their customers. By pushing the entire CPQ process to the cloud, they can sell solutions / products smarter, faster at less cost in complex B2B scenarios. However, for most companies, moving to the cloud is not an all-or-nothing proposition; therefore, the decision to augment or replace Oracle EBS Configurator with Oracle CPQ Cloud is not an easy one. How will your new CPQ Cloud architecture leverage your investment in Oracle EBS? This is where Keste can help. 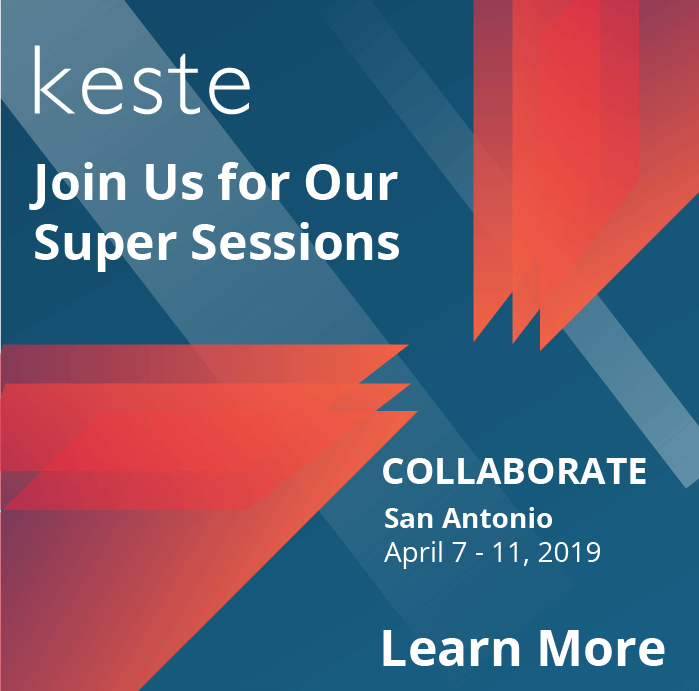 Keste’s CPQ Migration and Integration Services provides you with the right tools, the right processes, and the know-how to protect your investment in Oracle EBS while leveraging all the cloud capabilities for your sales reps and channel partners — fast and accurately.